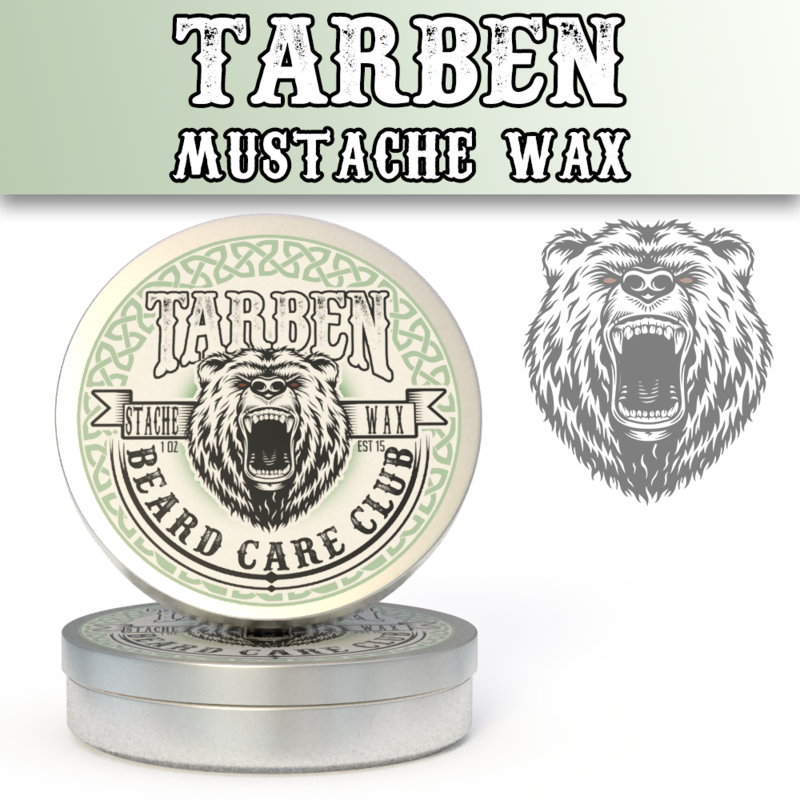 For our 51st scent we are happy to introduce "Tarben". The word Tarben is derived from the Old Norse name "Þorbjǫrn", composed of two elements: þónr (thunder) and "bernuR" (bear). The name basically means "Thor's Bear". It's musky and floral at the same time, we hope you enjoy "Tarben". Tarben is scented with: Cardamom, Iris, Violet, Sage, Sandalwood, Papyrus, Cedar, Vetiver, and Amyris.